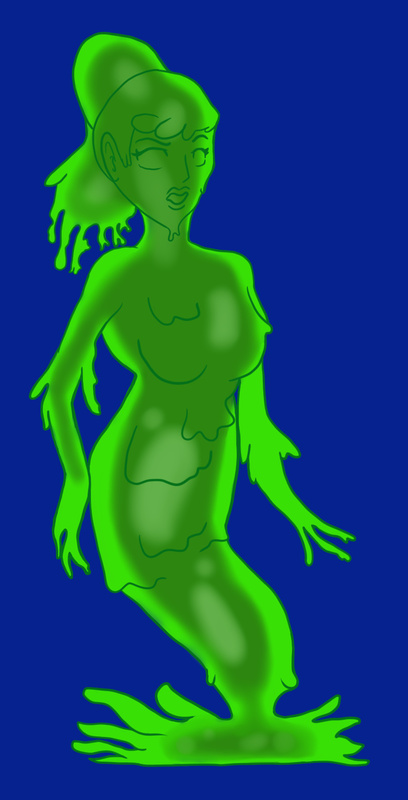 I sketched this Slime Girl drawing like months ago when I was bored at my internship. After a while I decided to color it and whatnot. I used a colored lineart for this drawing and for the coloring I tried to make it look at slime-like as possible. I think color-wise it came out well honestly. I may draw some more slime girls/boys.